When confronted with foundation that reads "sheer" or "dewy," those with acne-prone skin have the same kind of involuntary, leg-jerk reaction you get when the doctor taps your kneecap (only maybe a little more subtle). After backing away, the next course of action is often to layer on a heavy-duty formula to cover up all the red bumps (then layer on some more). But, as you probably know but don't want to think about, that only clogs pores further, making matters worse. So what's one to do? If you want to kill two birds with one stone, go for a makeup base with salicylic acid or an exfoliating agent that will treat your blemishes while disguising them. 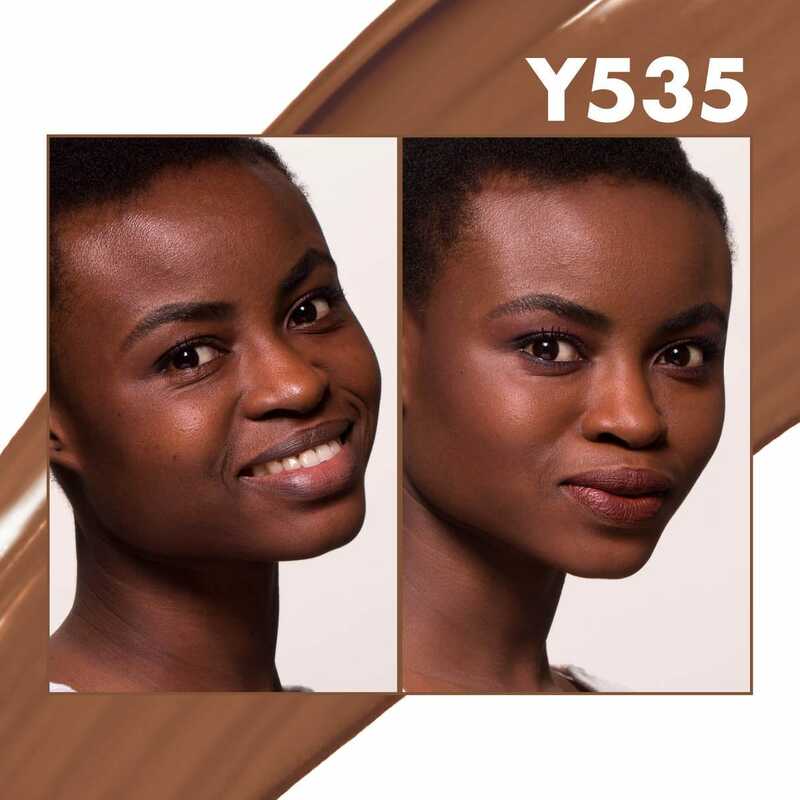 Or, at the very least, choose a formula that isn't too matte, too drying, or too greasy. A tall order, maybe, but we've got you covered. Click ahead for the best foundations for acne-prone skin. 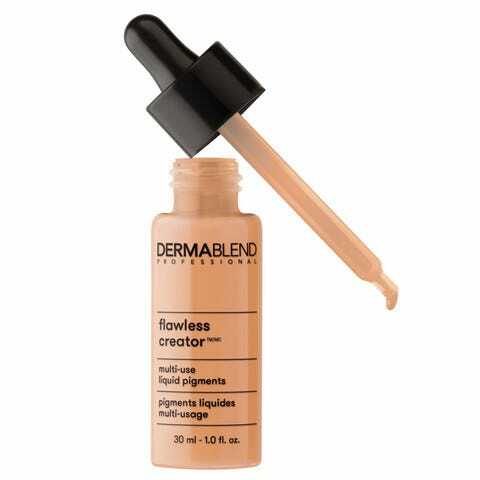 Makeup artist Jamie Greenberg recently tested dozens of drugstore foundations, and she fell hard for this lightweight formula above the rest. It doesn't just treat blemishes as it covers, but it also sets to a matte finish that's perfect for oily types. It may be the priciest foundation on the market, but when a 27-ml jar of creamy, full-coverage formula hides every last pimple and delivers the kind of glow only J.Lo has, does it really matter if it costs you nearly as much as an Apple Watch? 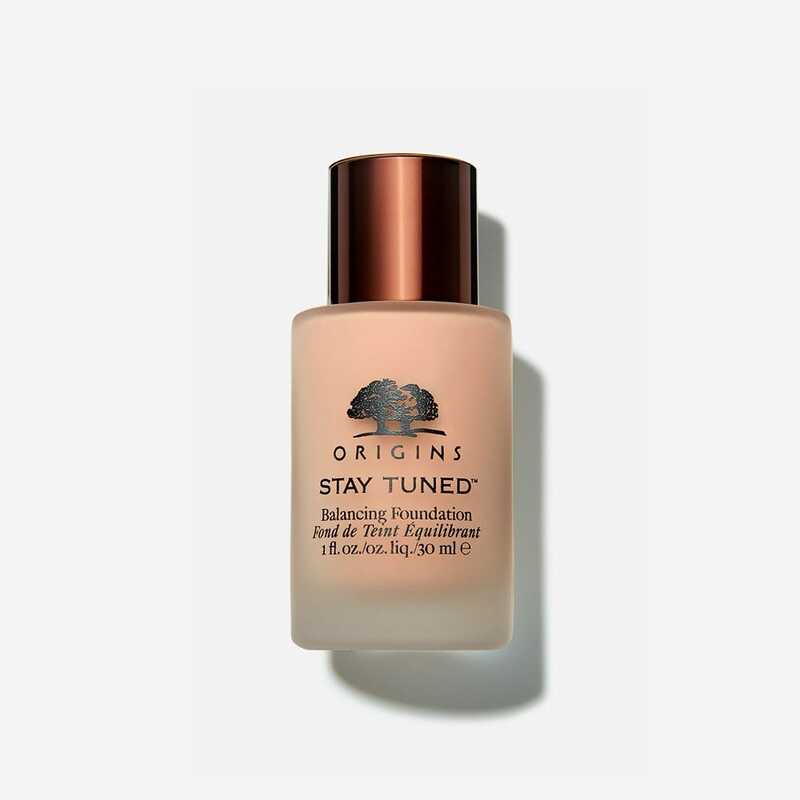 Not only does this foundation keep oil in check (hallelujah), but it also soothes and refreshes angry red skin with chamomile and algae extracts. Meet the mineral foundation proving that you can go full-coverage with acne-prone skin. 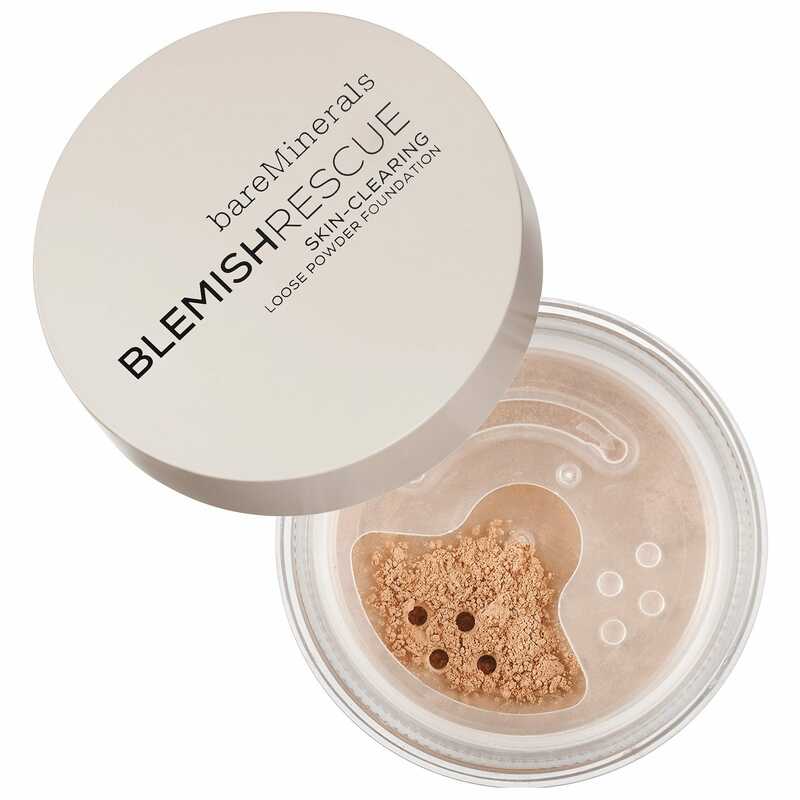 Formulated with 0.5% salicylic acid to target breakouts and soothing oat protein to calm your complexion, you don't have to worry about this blemish-busting powder clogging your pores. Yes, please. Anyone with acne-prone skin knows there are two words to look for when investing in a new foundation — "oil-free" and "matte." This Make Up For Ever formula is both. You also don't have to worry about finding your perfect color match, because there are 40 shades to choose from. 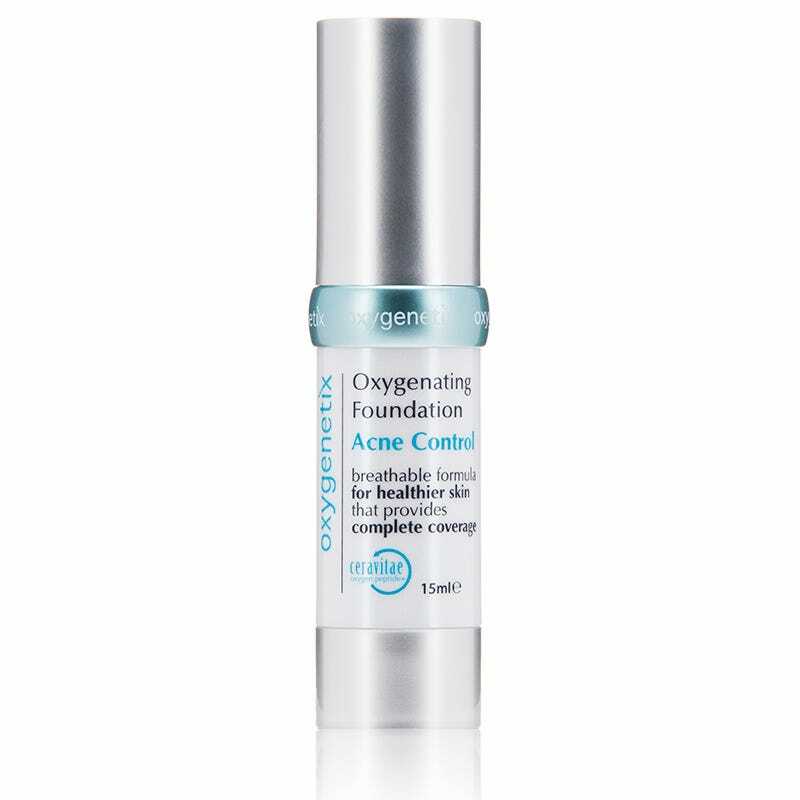 This option from Oxygenetix pairs soothing aloe vera gel with powerful salicylic acid and settles to a matte, but never dry, finish. If your oily skin shines through any foundation, reach for this drugstore pick that's packed with salicylic acid to help calm current breakouts and keep new pimples from popping up. According to reviews, the mattifying power of this formula reaches marathon status. 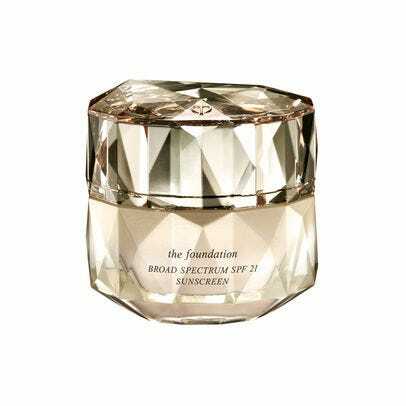 Like all Dermablend products, these foundation drops were created with sensitive, inflammation-prone skin in mind. The consistency may be watery, but you'll be impressed by the amount of coverage the minute your makeup sponge hits your face.